1606 Death: Guy Fawkes, chief conspirator in the gunpowder plot, hung, drawn and quartered in London. 1858 The Great Eastern steamship, built by Isambard Kingdom Brunel, is launched at Millwall, London. 1865 US Civil War: Robert E. Lee is appointed commander-in-chief of the Confederate forces. 1872 Birth: Zane Grey, dentist, author; The Spirit of the Border, The Last of the Plainsmen, Riders of the Purple Sage. 1885 C.D. 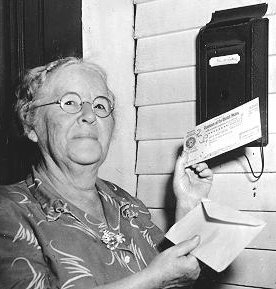 Wright is appointed as the first Commissioner of Labor in the United States, at a salary of $3,000. 1911 Second Reich: The German Reichstag exempts royal families from tax obligations. 1915 WW1: The Central Powers, reinforcing their armies in the east, launch a great offensive under Hindenburg in the Battle of Bolimov, a feint aimed at Warsaw to distract Russian attention. Poison gas shells are used for the first time, but are not highly effective in the freezing temperatures, and the Russians do not report the gas attack. 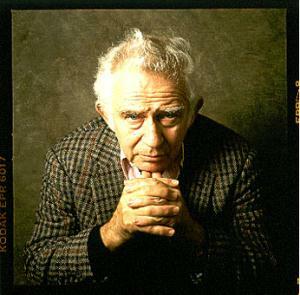 1923 Birth: Norman Mailer, Pulitzer Prize-winning novelist; The Armies of the Night Miami and the Siege of Chicago, The Executioners Song, The Naked and the Dead, An American Dream. 1930 Britain, America, France, Italy and Japan begin the London Naval Conference, aimed at halting the arms race and preventing war. 1930 Lt. Ralph S. Barnaby of the US Navy becomes the first glider pilot to have his craft released from a dirigible, at an altitude of 3,000 feet. 1933 Edouard Deladier becomes premier of France. 1933 Eamon De Valera wins in Irish Free State Elections. 1934 The US dollar is devalued to 60 cents. 1937 The Danzig Senate creates a secret police force modeled on the Gestapo. 1942 WW2: The Japanese clear the British from Malaysia. 1942 WW2: American and Filipino forces retreat from Manila to the Bataan Peninsula in the Philippines. 1944 WW2: US amphibious landings begin in the Marshall Islands. 1945 WW2: Zhukov's forces reach the Oder River less than 50 miles from Berlin. 1945 WW2: The US First Army enters Germany east of St. Vith and the French First Army gains ground in Alsace near Colmar. 1945 WW2: The Czechoslovakian Government in London recognizes the Lublin Government in Poland. 1957 The Trans-Iranian pipeline from Abadan to Tehran is completed. 1962 The Organization of American States, meeting in Uruguay, adopts a resolution to expel Cuba. 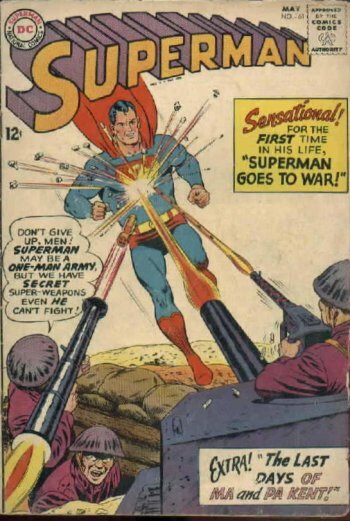 1966 The Nam: The US resumes its bombing attacks on North Vietnam. 1968 The Nam: The Viet Cong continue (second day) the Tet Offensive against cities in South Vietnam. 1968 Nauru, jointly administered by Britain, Australia and New Zealand since WW1, becomes independent. 1971 The three-man US spacecraft Apollo 14 is launched to the moon. The astronauts land on February 5 and make two moonwalks. 1980 35 people die in Guatemala when police storm the Spanish embassy where peasants are holding the ambassador and other diplomats hostage. 1981 The 52 hostages from Iran finally make it back to US soil. 1983 US President Ronald Reagan offers to meet Soviet President Yuri Andropov to discuss a missile pact, though the offer is ultimately rejected. 1988 The prime ministers of Greece and Turkey agree on a 'no war' agreement while meeting at the World Economic Forum in Switzerland. 1991 Desert Storm: Allied forces recapture the Saudi border town of Khafji in the first ground battle of the Gulf war. 1994 German luxury carmaker BMW announces the purchase of Rover from British Aerospace, ending nearly a century of independent mass car production in Britain. 2003 British PM Tony Blair and US President George W. Bush pledge to disarm Saddam Hussein "in a matter of weeks, not months".